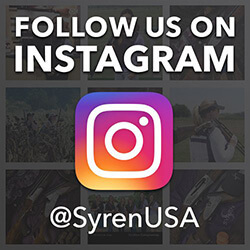 Field & Stream Magazine caught up with us at the 2014 Shot Show for a preview of our Syren line. Watch the video to hear what they had to say. The original article can be found on the F&S website HERE.